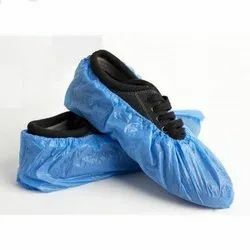 We are a leading Manufacturer of food grade gloves, shower caps, disposable apron, disposable bouffant caps, disposable oxygen can and surgeon caps from New Delhi, India. Low risk medical & dental use, fast food industries, kitchen and catering, food processing and handling, hotel, retail & catering, general purpose. 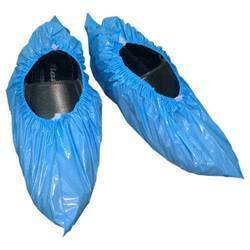 Disposable Apron: Polythene Apron, Paper non-woven Lab Coat, Gowns Complete disposable dangri coverall etc. 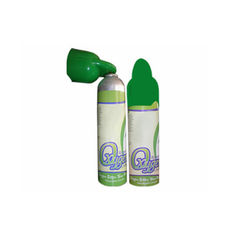 DEVICE:Consist of Aluminum Canister, Aerosol Valve and cup. CONTENT: Oxygen contains more than 90% V/V remaining Pure Air V/V. USAGES: Dispense when deficiency of oxygen and sports, Health Club, Spa etc. Seamless and elegant in look. 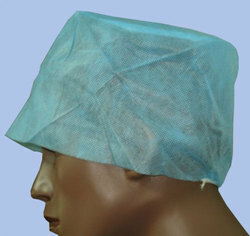 Our disposable micro nylon hairnet are specially designed to protect against dropping of hair/ dandruff etc during surgical operations. Offered at economical prices, our products are widely demanded across the market. 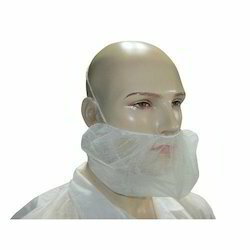 Large size Beard Net made of light breathable medical grade non woven fabric. 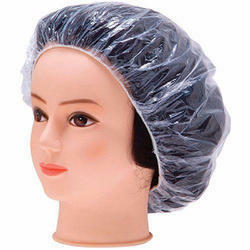 Soft comfortable thread elastic for secure positioning and ergonomic fit over the user’s face. Protects environment from hair shedding from the users beard or mustache. Ideal for use by bearded gents in hygienic areas such as food/dairy processing. Mildly Scented with Essential Oils. 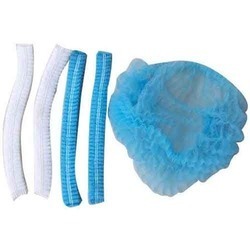 Disposable Wet Wash Gloves are a convenient and effective alternative to bathing with soap and water. The soft and gentle medical grade fabrics are pre-moistened with a cleansing and moisturizing lotion that is mildly scented with natural essential oils. Dermatologically tested and suitable for sensitive skin, the gloves are ideal for daily waterless bathing. For additional comfort the glove can be heated in the microwave up to a maximum of 30 seconds (600 W). Do not overheat and check temperature before use to avoid skin burns. Tear across perforation above the zip lock. Open the zip lock pouch and remove 1 glove. Immediately close zip lock to retain moisture in remaining gloves. Insert hand into the glove in between the two internal protective film layers. Wipe complete body using both sides of the glove. Once soiled then dispose glove and repeat the process with a second glove on the other hand. Larger users may require a third and fourth glove for complete cleaning. Pouch should be stored in a dry cool place and used within 5 days of opening, ensuring to keep the zip locked properly. SHIVA INDUSTRIES are one of the most prominent names engaged in offering a wide range of disposable microporous film laminates. Offered in various colors, our clients can choose from whichever they want. Shiva Industries offering wide range of Finger Coat. 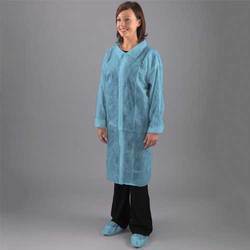 This range of Finger Coat is designed and made using excellent quality raw material that is in adherence to the international standards. Our offered products can be utilized at the reasonable prices. Nitrile gloves are manufactured using synthetic latex, contain no latex proteins, and are more puncture resistant than natural rubber. Powder Free Nitrile Gloves are anti-static in behavior, good solvent resistant, odour free, and hence useful in food and dairy industry. Can Withstand IPA washing (ISO Propyl Alcohol). 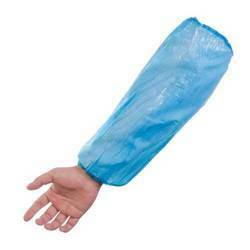 Vinyl gloves are economical as compared toLatexandNitrile Examination Gloves. 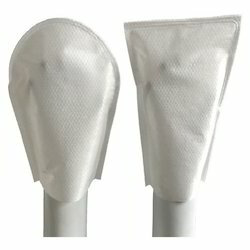 Latex Free Vinyl Gloves can withstand IPA washing and are widely used in the food industry. These gloves are ideal for doctors with latex allergy. Surgical Gloves are designed to be perfectly anatomical for comfortable wrinkle-free fitting. The extremely soft rubber reduces finger fatigue and increases efficiency. The special rubber film used in every pair of Gloves adds sensitivity while giving complete protection to the hand. Apart from ergonomic features, our stringent quality control measures make it the safest protective hand wear for surgeons. 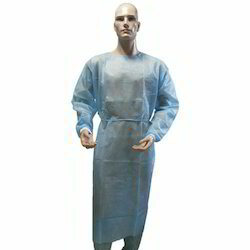 MicroMAX TS is a MicroMAX NS coverall with stitched and taped seams for fully sealed protection to Type 4. Unlike many competitive garments which use a woven tape on the seam which allows rapid penetration of liquids, MicroMAX TS uses a solid PE film tape which provides the required full seal. Penetration barrier on the seam is better than the fabric. MicroMAX TS is fully tested and approved to EN 14126:2004 – protection against biological contaminants. This standard requires five tests against various types of biological contaminants.MicroMAX TS passes all five tests in the highest class. This Suit is also appropriate for protection against the Ebola virus. Shelf Life Assurance Antioxidant added to increase the shelf life Product Information Material Natural Rubber Latex Colour Pale Yellow, the color may vary due to storage time and conditions Design Straight Fingers, Thumb and Fingers in one plane, Fits either hand (Ambidextrous) Rolled Rim. Application Hospital Or Medical, Computer Room, Food Industry Etc. 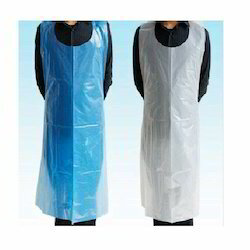 Protect your staff's clothing with this disposable regular weight poly Blue apron. This apron is a handy addition to any cafeteria, deli, or restaurant. Thanks to its waterproof design, this apron is great for servers, bussers, and dishwashers who deal with wet or messy conditions over the course of their shift. 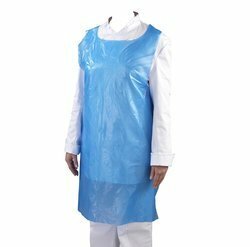 Add this apron to your next event for quality protection and presentation! Long Ties This full-sized apron has extra long ties to accommodate every individual's comfort preferences. Application Hygiene rule, food processing, clean areas and etc. Packaging Details: As per customer demand. Shiva industries offering Visitor coats in all varieties. The offered blanket is available in various sizes, patterns and design etc. 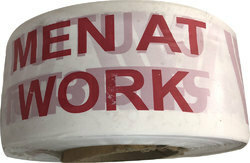 It is widely used from protecting body from fire at bad conditions. In addition to this, the provided Fire Blanket can be bought from us at rock bottom prices by our valuable clients. 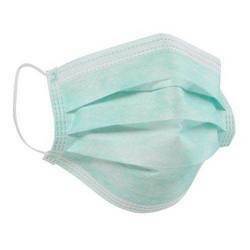 SHIVA INDUSTRIES are engaged in manufacturing & supplying a wide range of surgical face masks which are used to protect the healthcare staffs’ respiratory tract. Some masks are also intended to protect the staff against potentially contaminated fluid splashes which allow easy breathing. 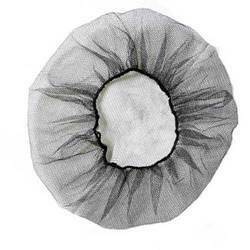 These masks are tested under Quality parameters and test methods as per European Standard EN 14683. 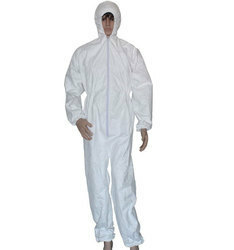 Offering Disposable Coverall to cover all body part to protect from Dust, Germs, Bacteria etc. Available with or wihout booty covers. Industrial LD Caution Tapes are high-quality, high strength printed polyethylene barricade tape, Single color double side printed with a warning text and available in any color, language, design or size to your specification. Width : 3 inch, Length: 300 Mtr. Surgical Gloves offer for industrial use. Product Information Material Natural Rubber Latex Colour Creamy White Design Hand Specific, Beaded Cuff, Latex Surgical Gloves. Looking for Disposable Products ?